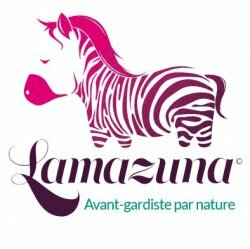 Lamazuna is a French brand that was founded in 2010 by Laëtitia Van De Walle, a young woman born in the Vendee in the mid-eighties. 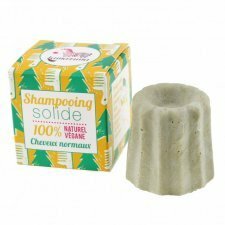 Today they also offer solid cosmetics, such as shampoos, deodorants, toothpastes, body butters, packaged in delicious cardboard boxes, also excellent as a gift idea. 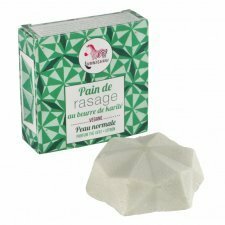 They were the second French brand to receive the Cruelty Free and Vegan label from PETA. This certifies that Lamazuna products and ingredients have not been tested on animals and do not contain animal substances. 100% natural and vegan toothpaste. Objective Zero Waste (packaging is just a beautiful paper box). 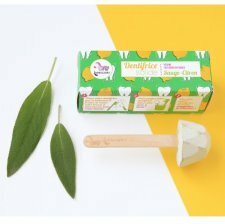 Toothpaste characterized by refreshing taste, with a wooden stick compostable with the Lamazuna logo: natural, simply perfect! It lasts the same time as two tubes of toothpaste! It is small and easy to transport even when traveling. Utilization: Gently rub the wet toothbrush with warm water onto the solid toothpaste. Very little toothpaste is enough to be effective, because saliva will make more foam. Brush your teeth as you would a normal toothpaste and rinse your mouth! 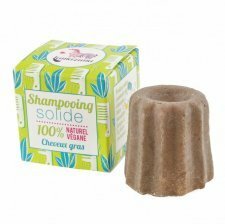 Manufactured by hand in France, only with natural and cruelty free ingredients. 100% natural and vegan toothpaste. Objective Zero Waste (packaging is just a beautiful paper box). 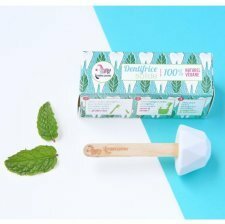 Toothpaste characterized by refreshing taste with peppermint, with a wooden stick compostable with the Lamazuna logo: natural, simply perfect! 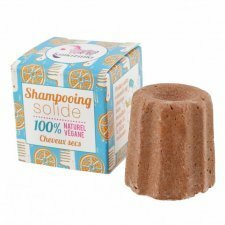 100% natural and vegan shampoo. 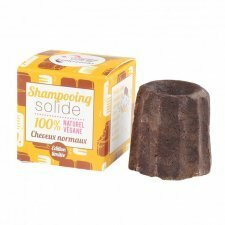 Shampoo Lamazuna will make your hair fluffy, and thanks to its composition you will notice that the hair gets fat more slowly than with a traditional shampoo. As hard as two bottles of liquid shampoo! It is small and easy to transport even when traveling. 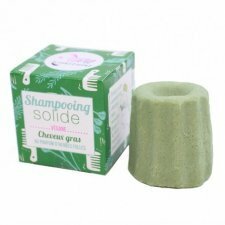 Use: Simply rub the shampoo on wet hair, it will immediately form a creamy foam. 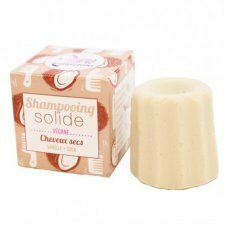 Massage your hair and wash it as you would a liquid shampoo! It lasts the same time as two bottles of liquid shampoo! It is small and easy to transport even when traveling. 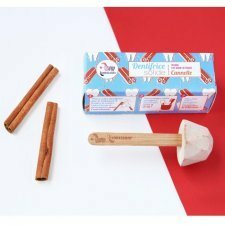 Shaving cream in a solid dough, ideal for men and women. This shaving cream is used without a brush! Just wet it with tap water and then pass it on the skin, will deposit a thin soft soft cream on which the razor will slide smoothly. Enriched with organic shea butter fair trade, it becomes irreplaceable for the care of your skin at the time of shaving. Rinse off when you're done! This solid shaving cream can be used on the face, legs, armpits ...! 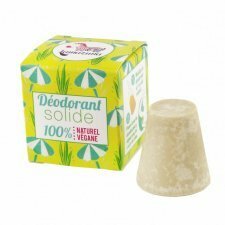 It lasts the same time as two sticks of traditional deodorants! It is small and easy to transport even when traveling. Benefits: Lamazuna deodorant contains the essential oil of palmarosa, whose role is to eliminate bacteria! So sweating is not stopped, it is simply and perfectly odorless, which is much better for your body. Use: Wet your deodorant with lukewarm or cold water, pass it under your armpits, or you can use it immediately after the shower when you are still wet. A thin layer of cream settles on your skin, enough to make it effective.